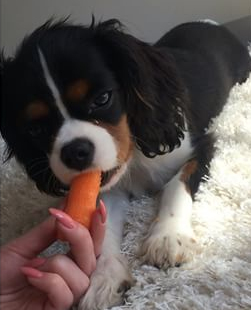 Are Bones Safe for my Cavalier? this time-honored tradition could be dangerous—and even deadly—for dogs. and cause internal injury to your dog. This may call for expensive veterinary dentistry. may require a trip to see your veterinarian. ​means a trip to see your veterinarian. ​because your dog will have trouble breathing. Get your pet to your veterinarian immediately! 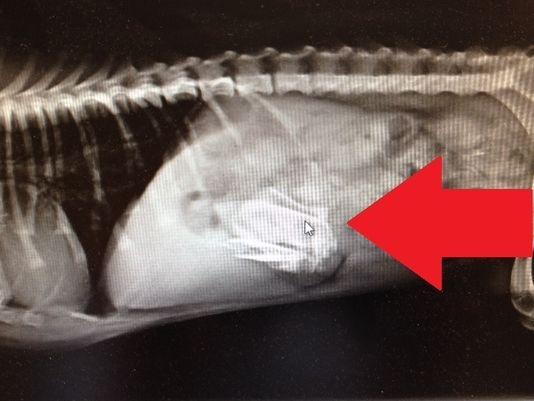 Bones can get stuck in a dog's intestines and causes a blockage. It may be time for surgery. ​very firming to the stool. This is very messy and can be dangerous. It’s time for a trip to see your veterinarian. ​emergency visit to your veterinarian because peritonitis can kill your dog. 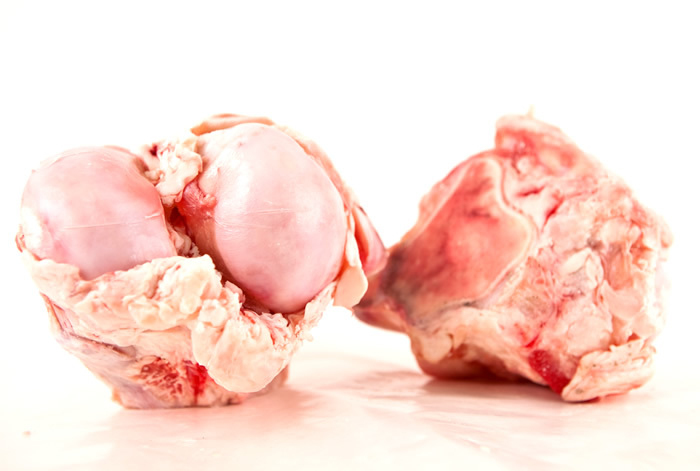 Raw bones can be both safe and healthy providing you follow some guidelines which I’ll discuss shortly. 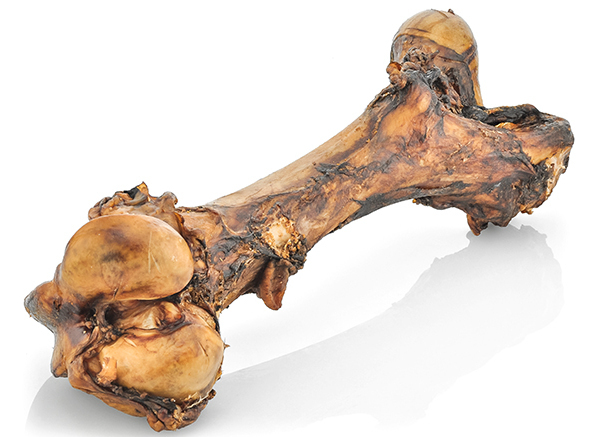 You’re probably aware your dog’s ancestors and counterparts in the wild have been eating bones forever. 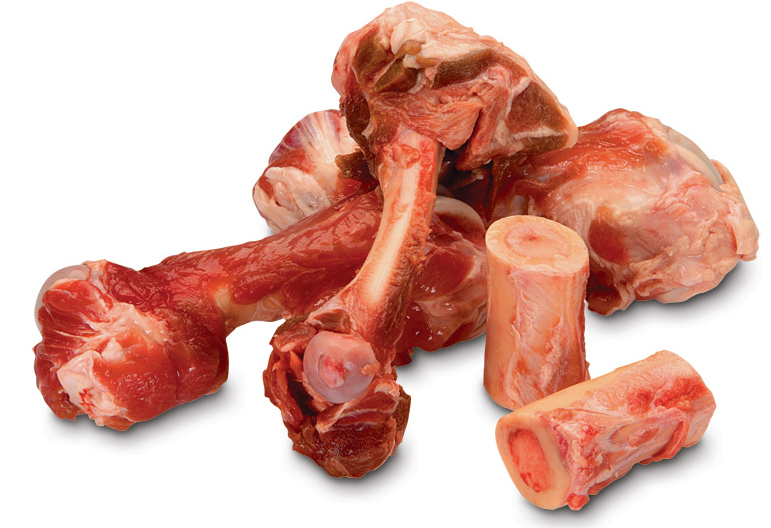 pup has a biological requirement for the nutrients found in bone marrow and the bones themselves. ​that gnawing is great exercise for the muscles of the jaw. crushed in a meat grinder. 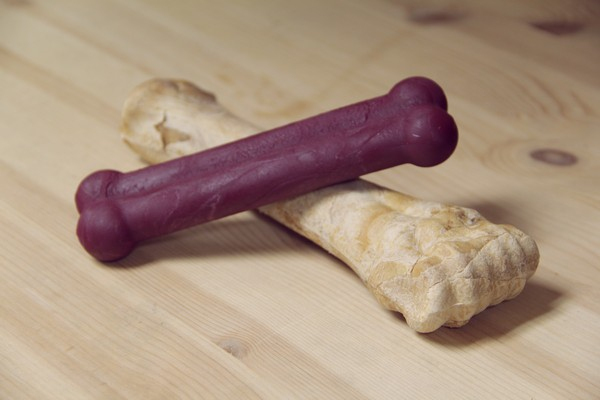 part of your pup’s balanced raw food diet. 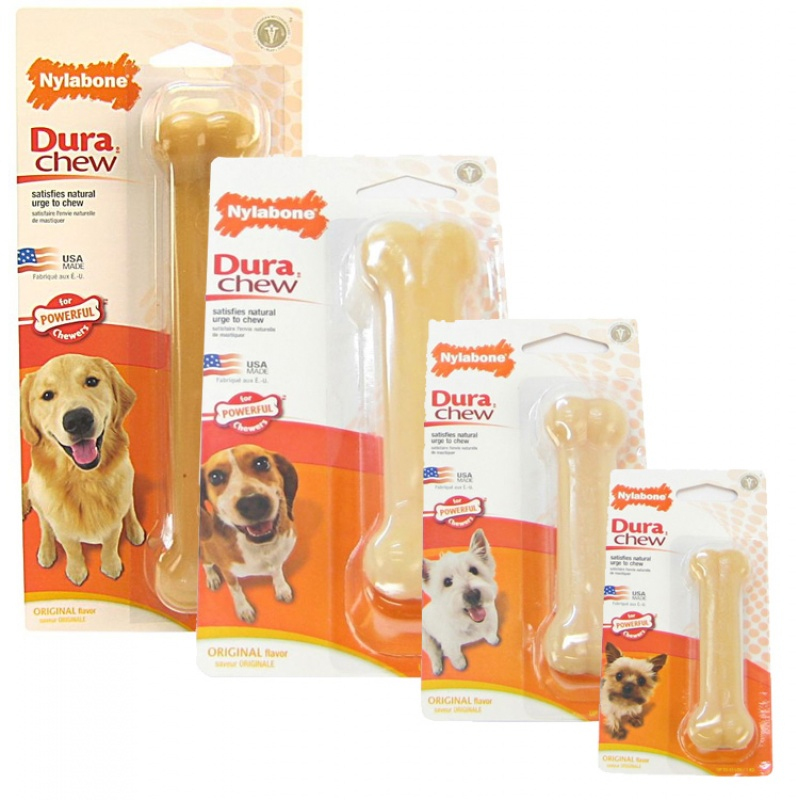 ​great for your pup’s oral health. down tartar and reduces the risk of gum disease. ​a lot of chewing, and the sinewy composition helps to clean each entire tooth. 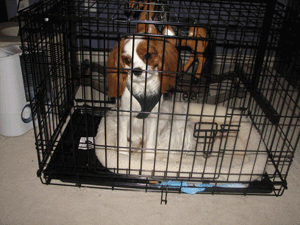 bones if your dog has unrestricted, unsupervised access to them. Do supervise your dog closely while he’s working on a bone. been gnawed down in size throw it out. to a small chunk he can swallow. ​territorial about bones and some dogs will fight over them. or outside as long as you can supervise him. ​sure to protect your flooring and furniture. version by thawing the bone and scooping out the marrow to reduce the fat content. it in two and eat it in huge chunks. and thaw one at a time before feeding to your pup. ​of an obstruction in the digestive tract. been cut, such as a leg bone. Cut bones are more likely to splinter. 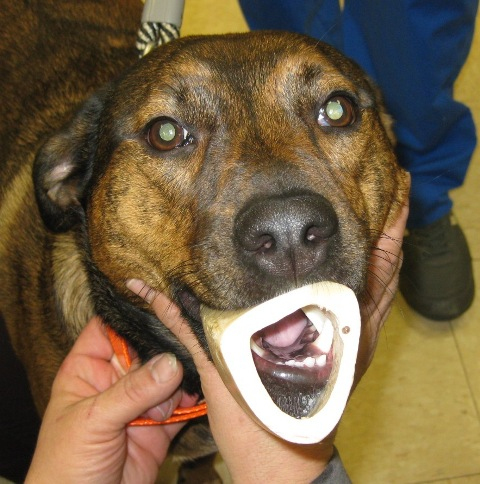 If one of the above conditions prevents you from offering raw bones to your dog, consider a softer alternative: a high quality, edible dental bone. of eating whole, raw food in the wild. preservatives that are potentially cancer causing. absolutely no corn, soy, gluten, extra fat or sugar, or animal byproducts. thing to remember is your canine family member is designed to chew. She needs your help to .